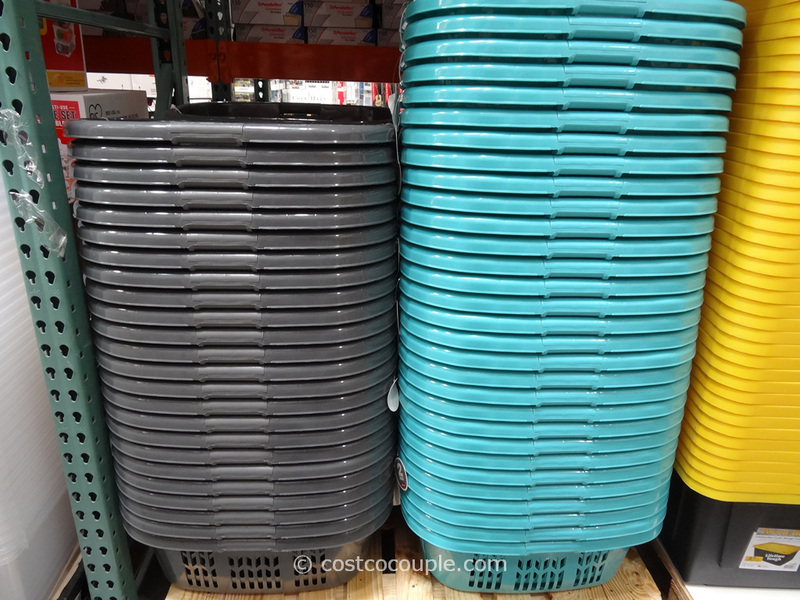 Are your spices stored in containers of all shapes and sizes? 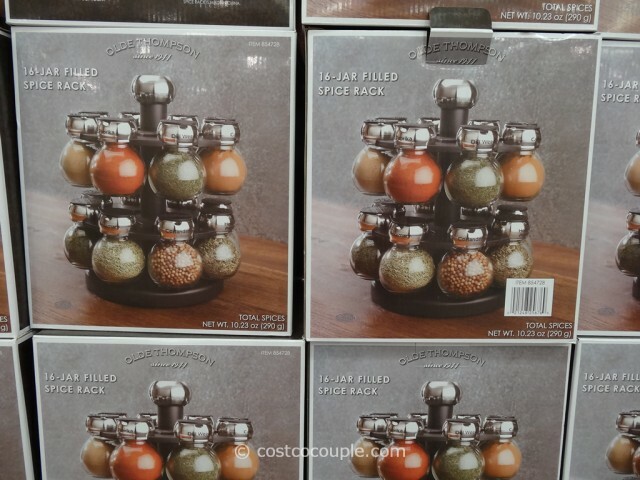 Organize them with the Olde Thompson Orbit Spice Rack. 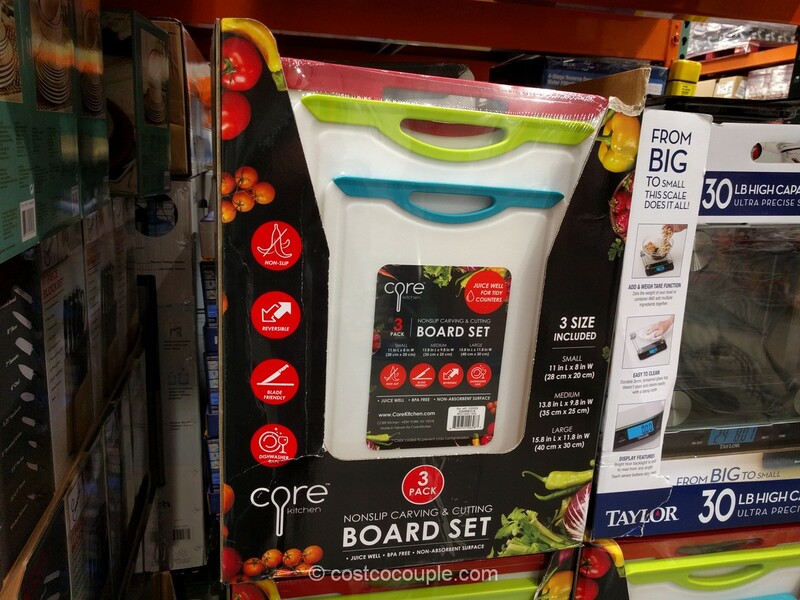 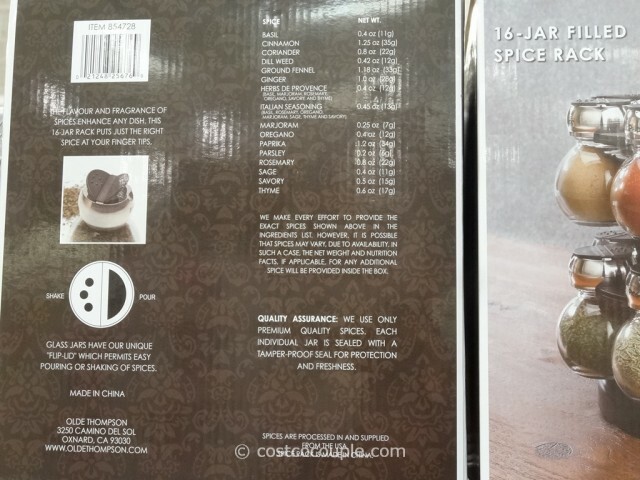 The set comes with 16 jars of spices on a rotating lazy Susan base so it’s pretty compact and easy to use. 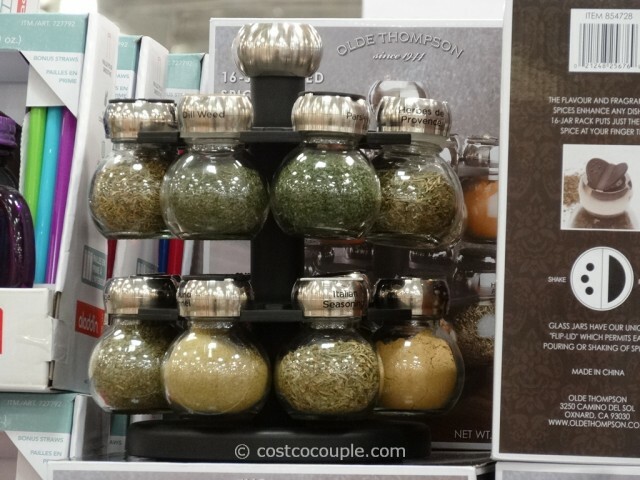 The glass jars have a flip lid for easy pouring or shaking of spices. 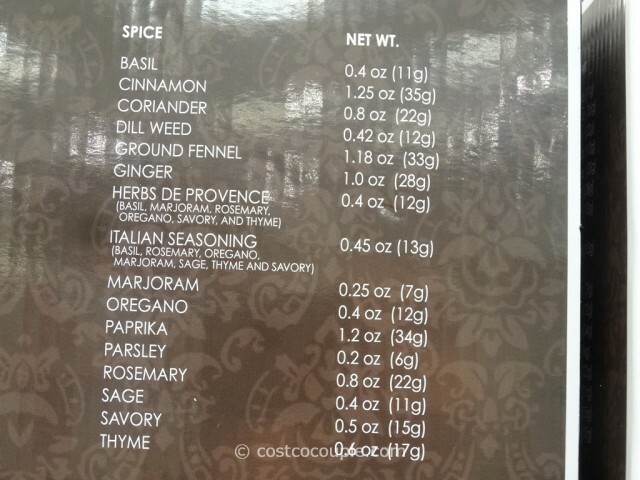 Spices are processed in and supplied in the USA. 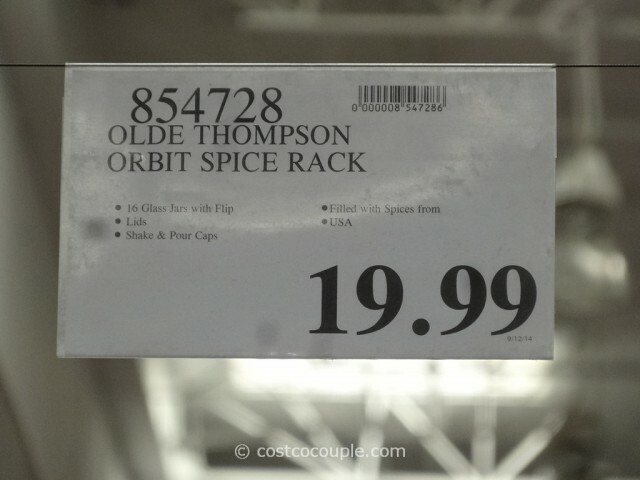 The Olde Thompson Orbit Spice Rack is priced at $19.99.